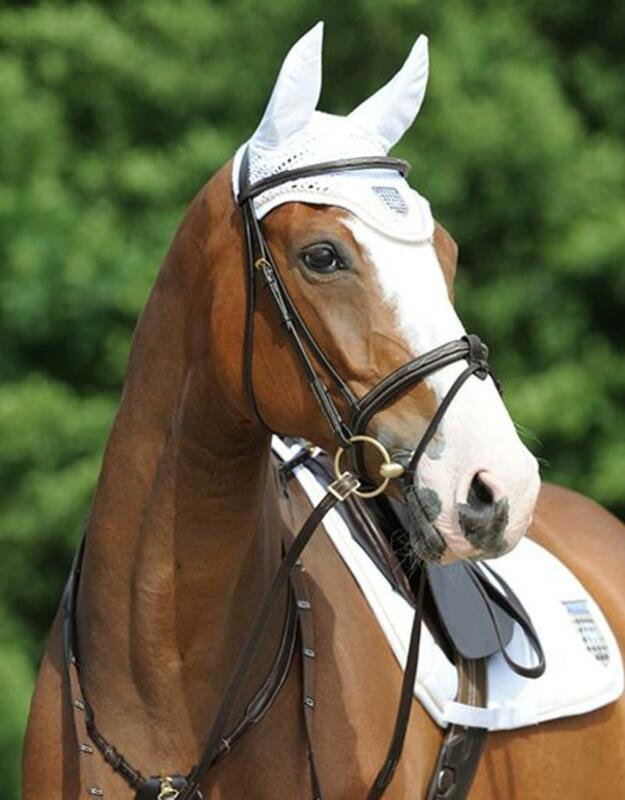 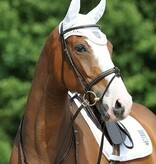 This flat hook stud style snaffle bridle was developed together with professional jumping rider Marcus Ehning. 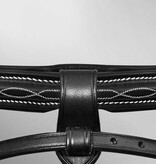 The particularly narrow browband and noseband are embossed and decorated with fancy stitching. 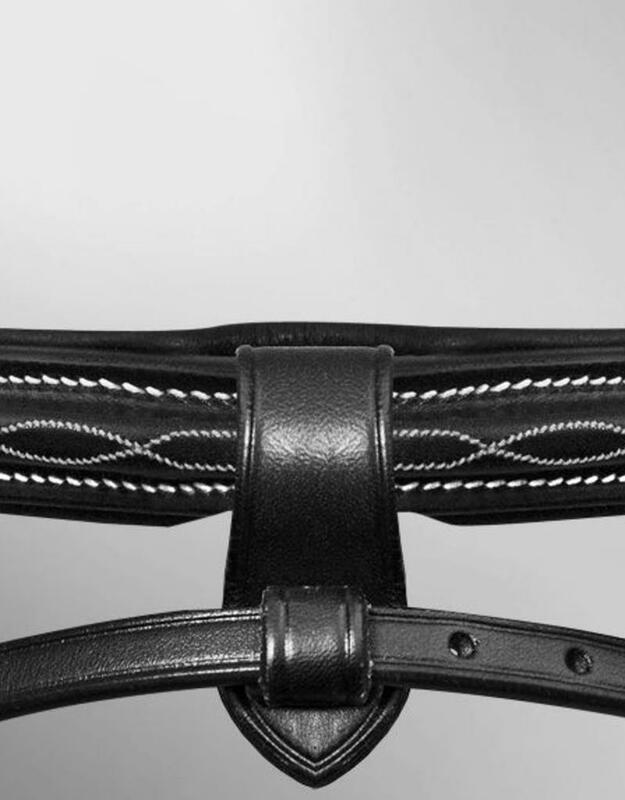 The Snaffle Bridle comes with a flash noseband with removable flash strap loop and combines elegant style with top quality.